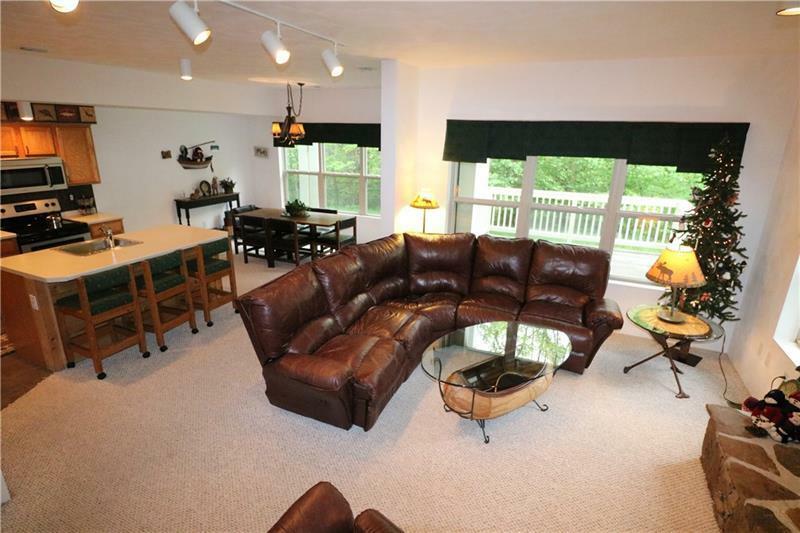 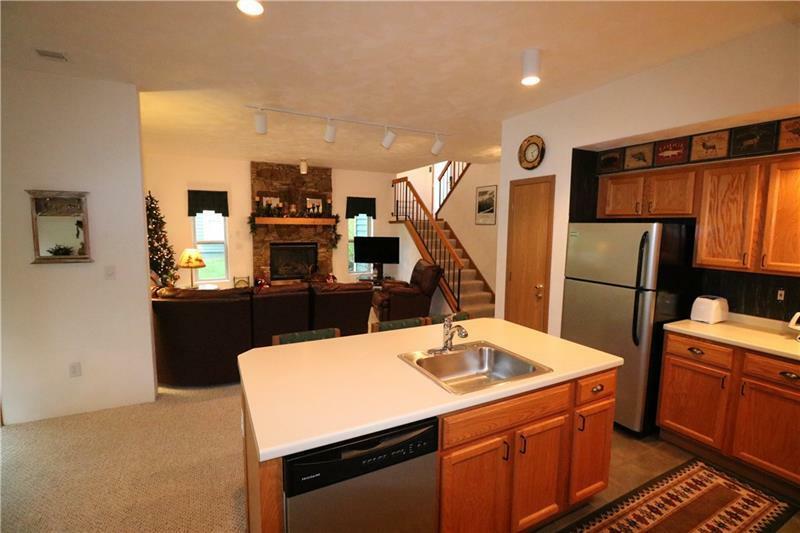 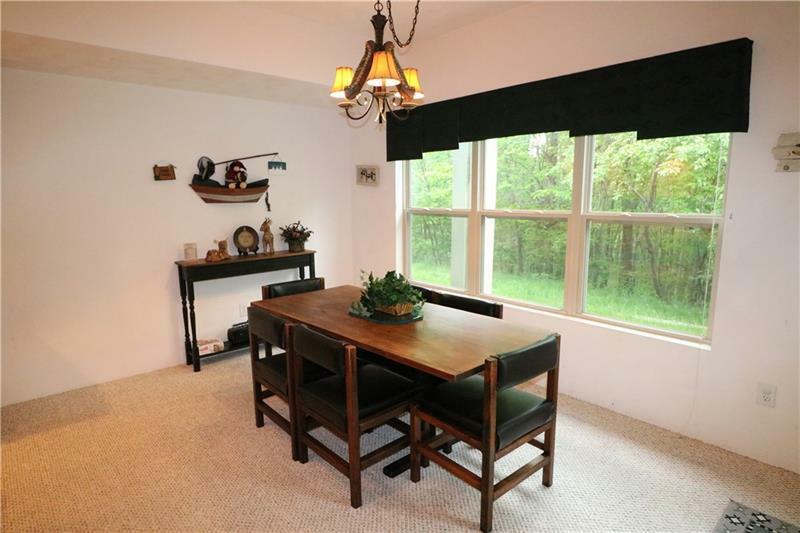 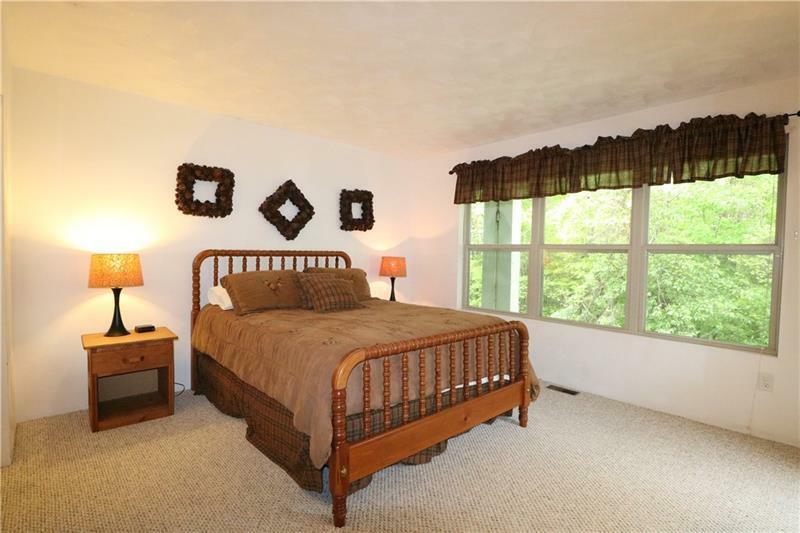 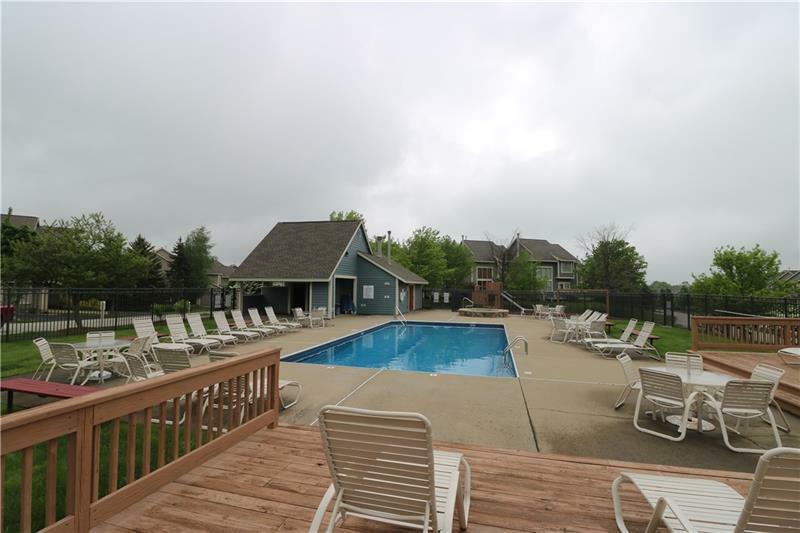 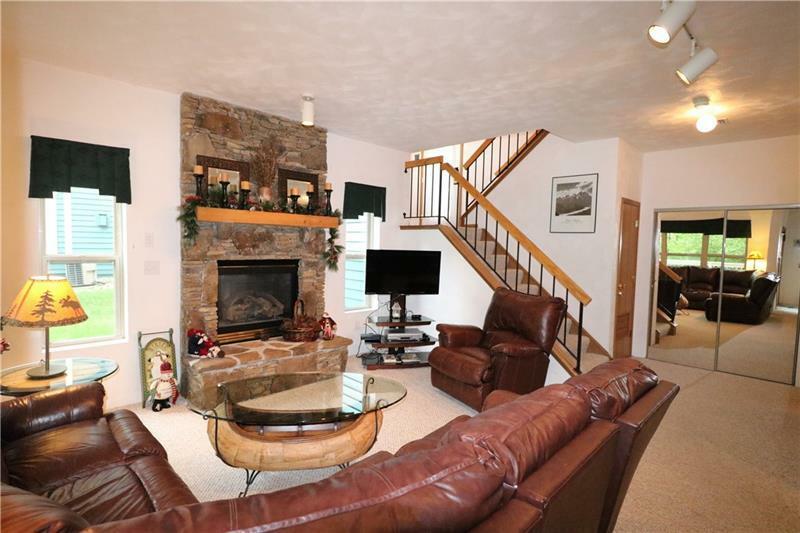 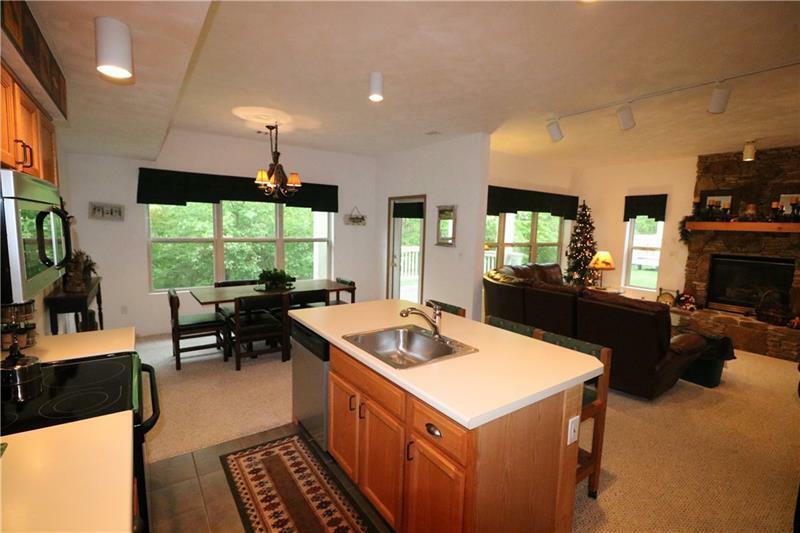 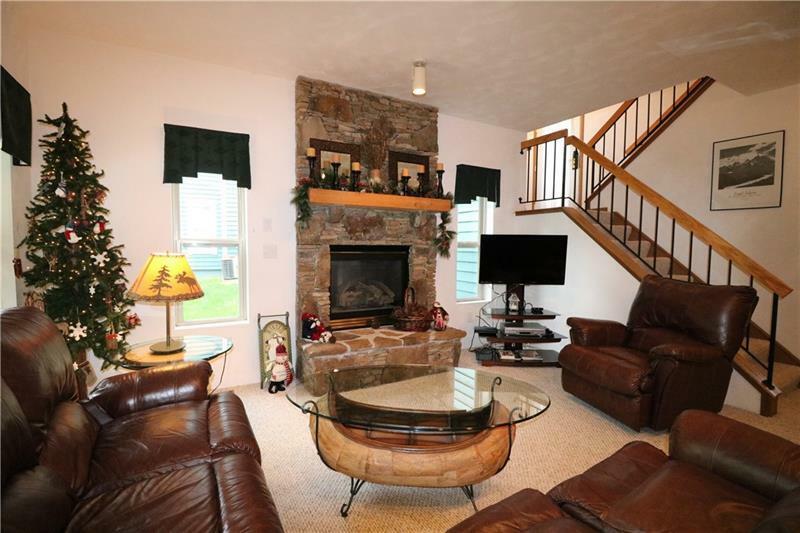 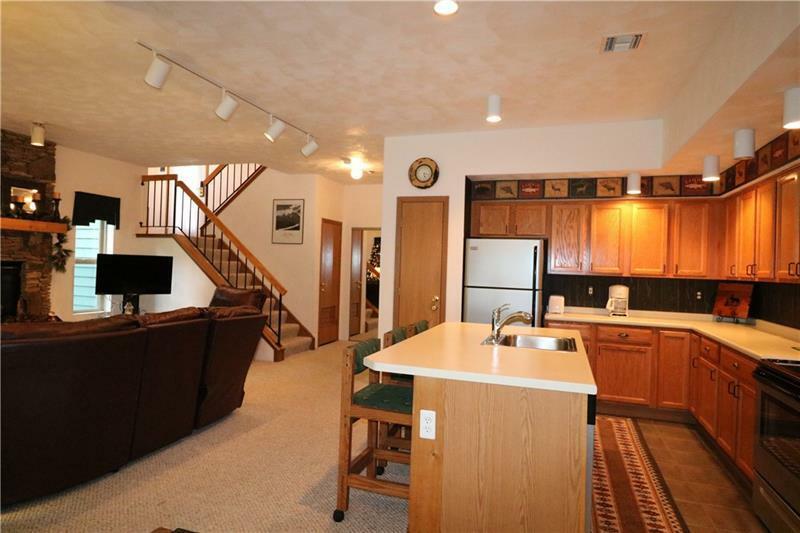 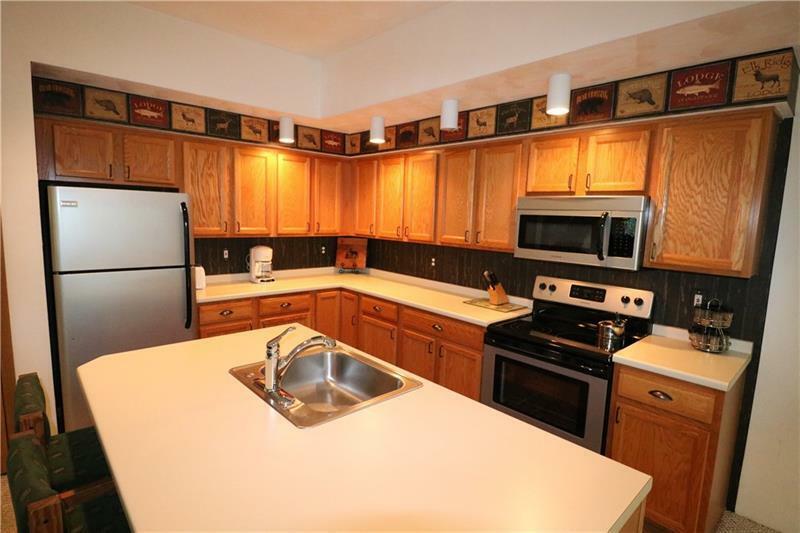 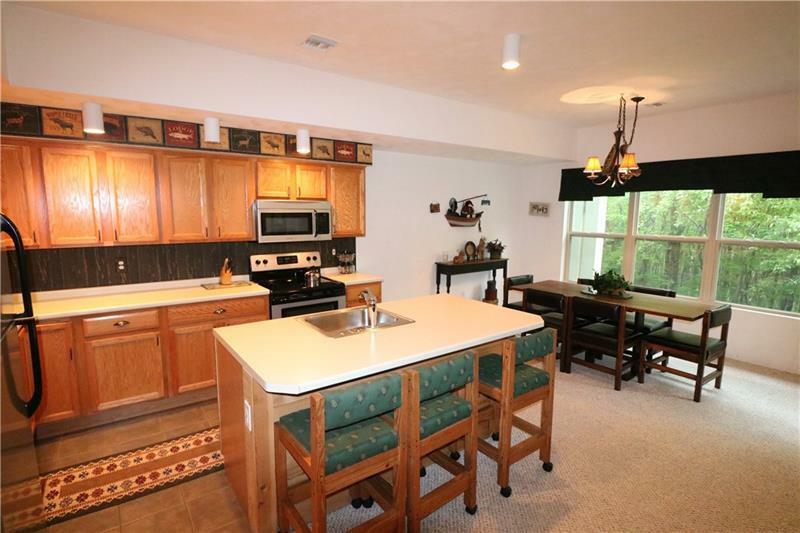 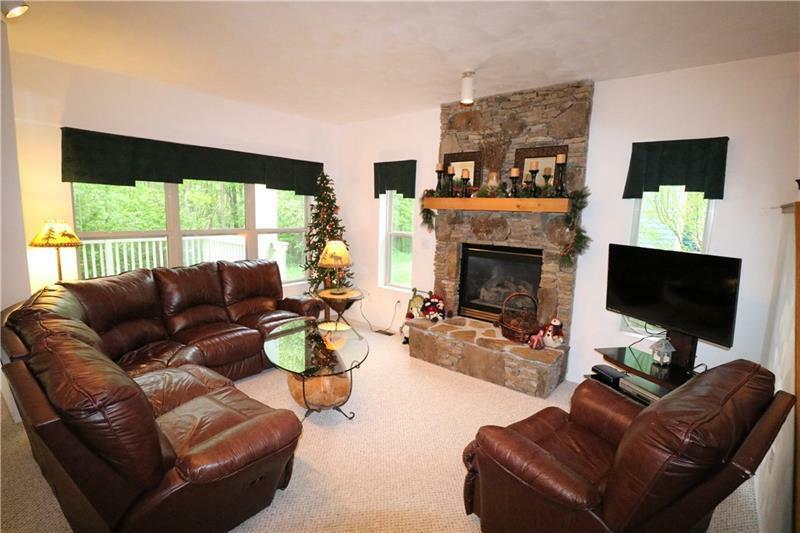 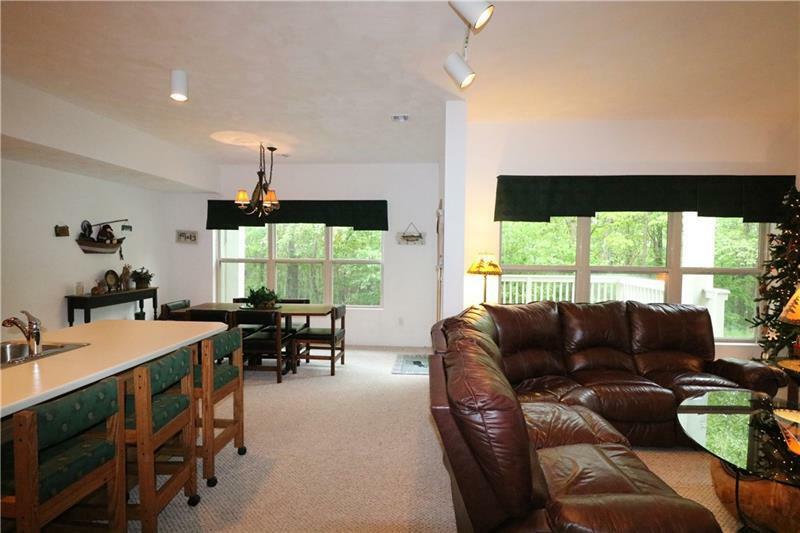 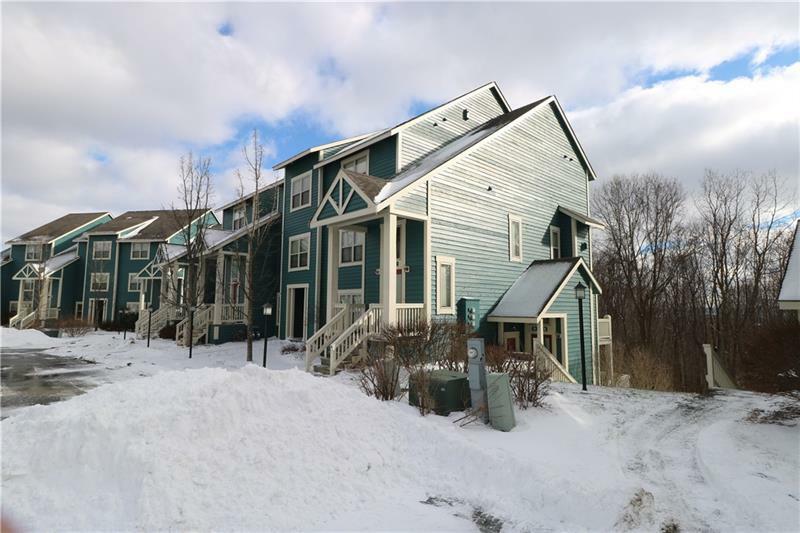 Lots of room for your weekend getaways in this 4 Bedroom Condo at Seven Springs! 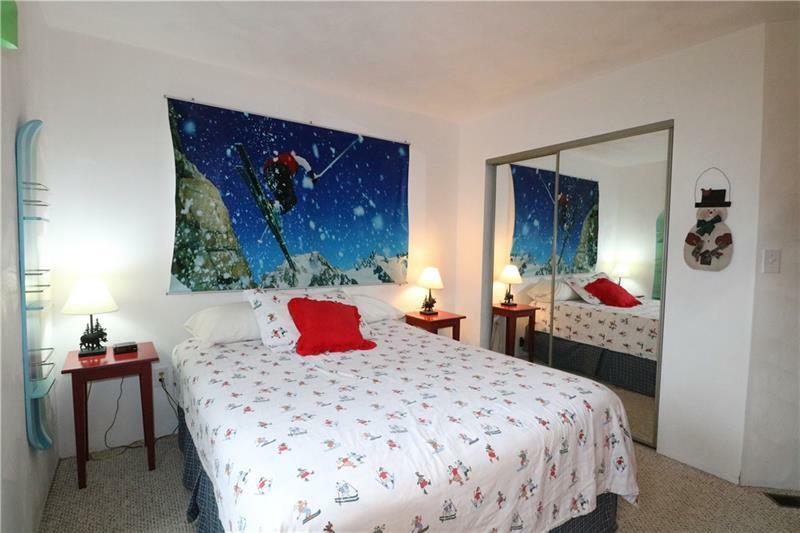 Tastefully decorated, fully furnished Woodridge Condo is all set with everything that you need. 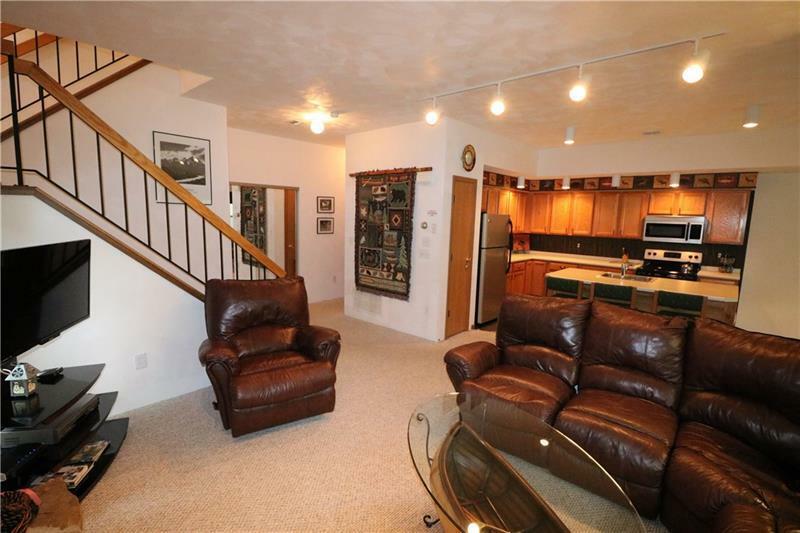 Step inside this end-unit, lower level condo and admire all the space. 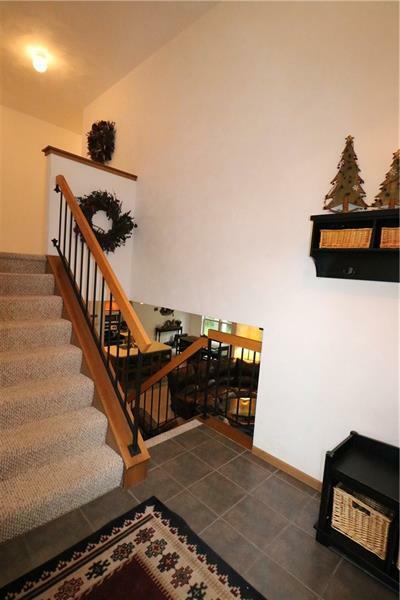 Enjoy the extra lighting and privacy of the being on the end. 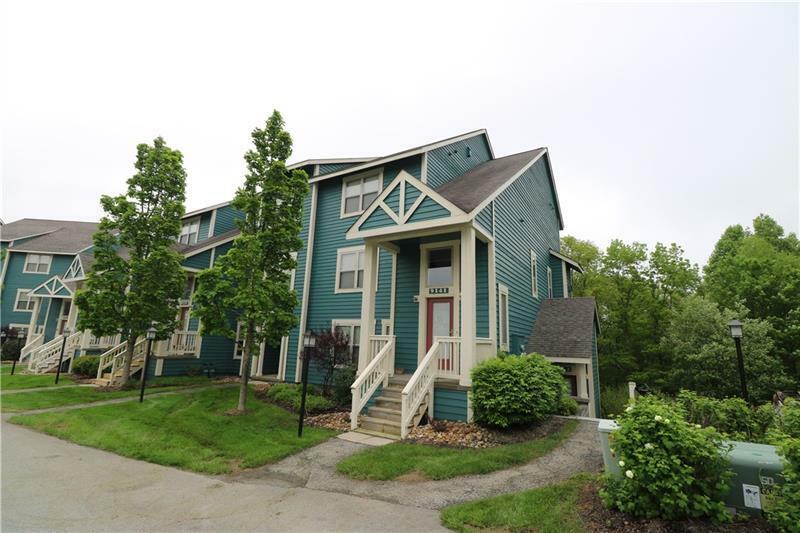 This condo provides all the features of home with a fully equipped kitchen that overlooks the living space with gas burning fireplace and a separate dining area. 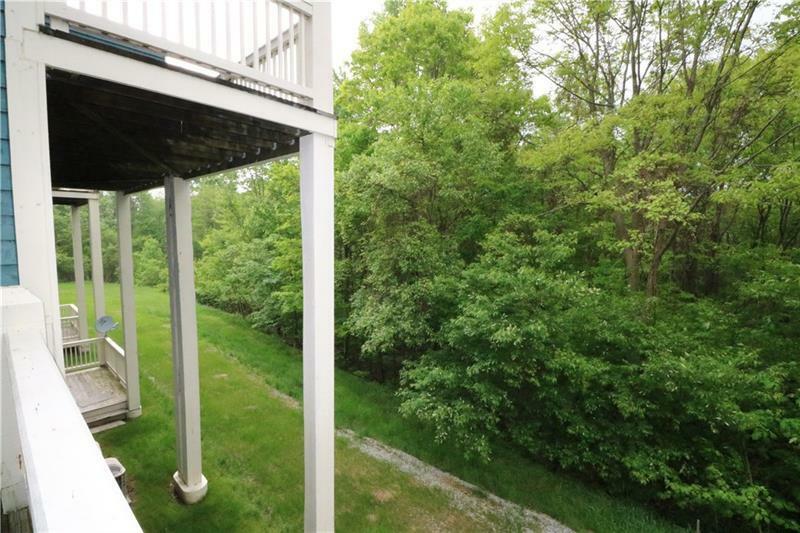 There is a ground level back deck for easy access off. 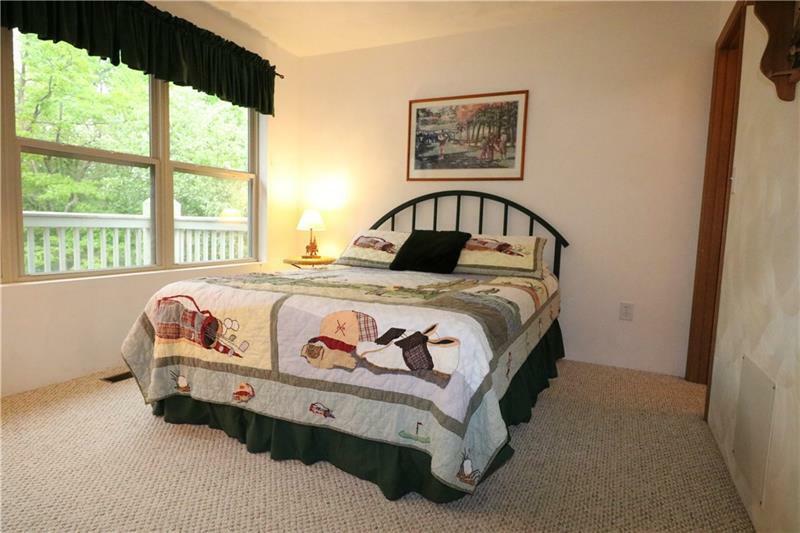 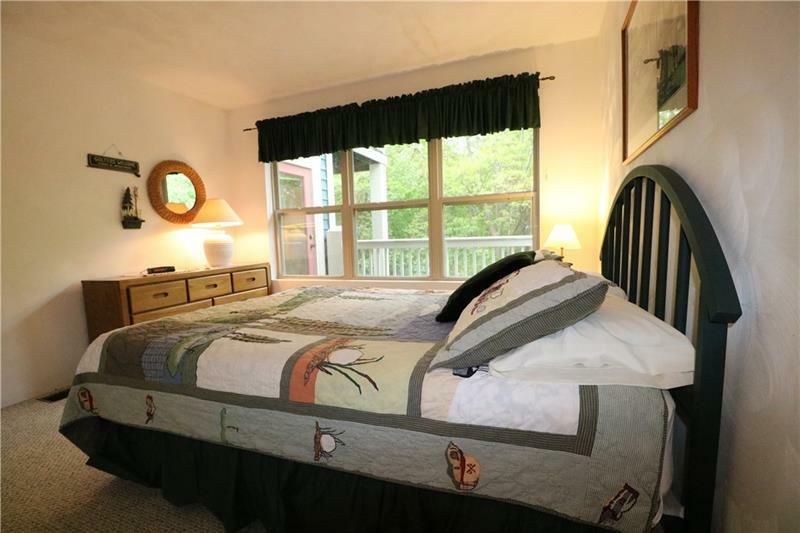 Upstairs you will find two Master Suites, one with a private deck and larger bathroom. 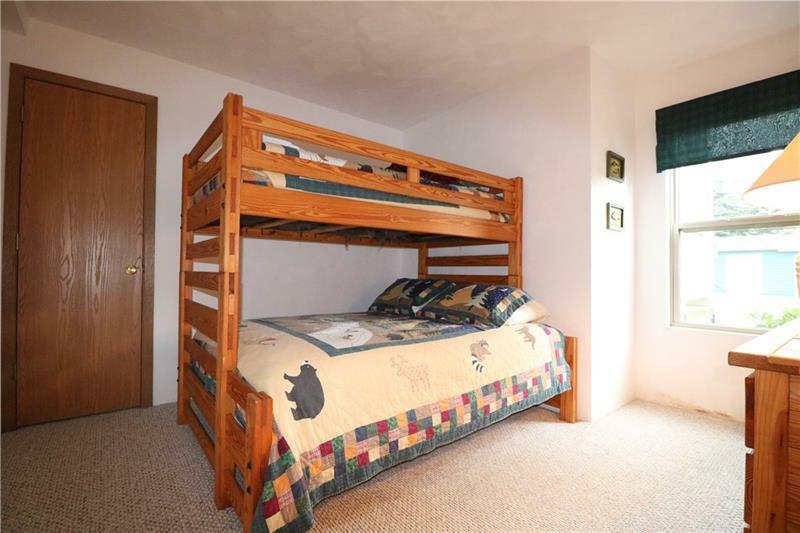 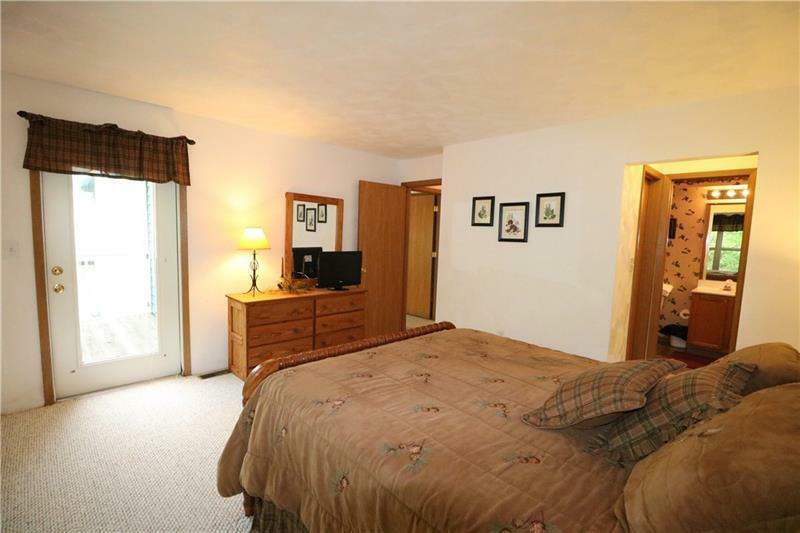 The other two bedrooms will share a full bathroom. 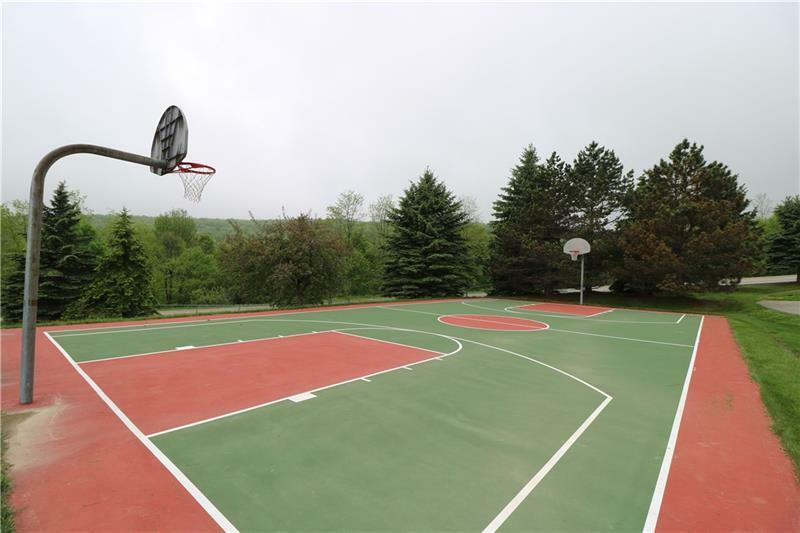 Enjoy all the perks of the HOA such as the shuttle service to the resort, swimming pools, tennis courts, playgrounds, and much more. 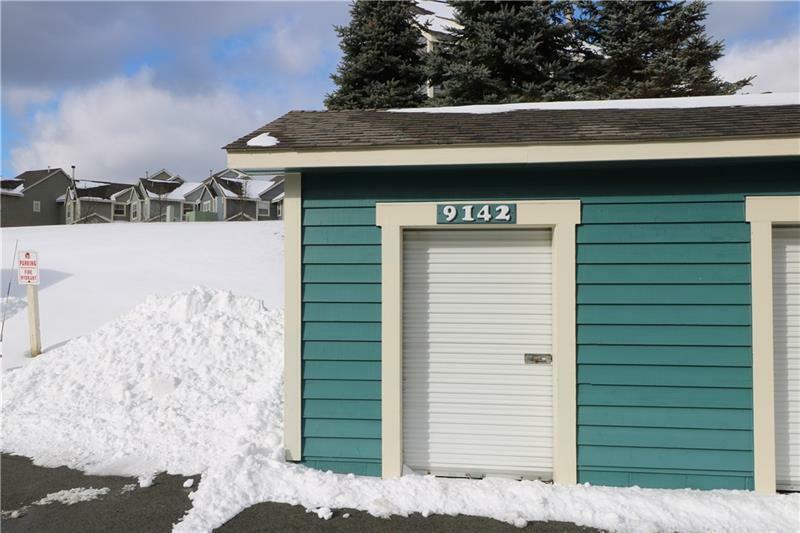 This condo also includes a separate storage unit across the parking lot for your bikes, ski gear, outdoor furniture or whatever your need.